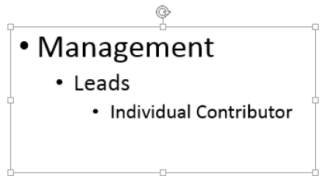 To add text to your slide, click inside a text placeholder and start typing. 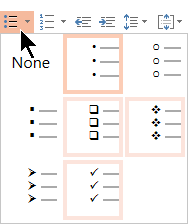 To add text bullets, place your cursor in the line of text, and on the Home tab, pick a bullet style. Press Enter to move to the next bullet. To add a sub-bullet, enter the text, and on the Home tab, tap or click Increase Indent. To select a word: Point at the word and double-click the mouse. 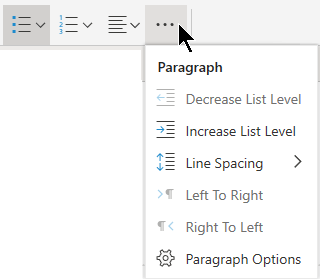 To select a paragraph: Point at a word in the paragraph and triple-click. To add pictures, see Add a picture to your slide.